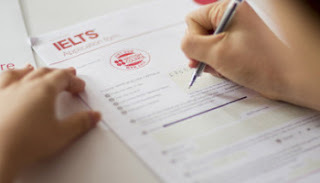 This is the second section of your IELTS Writing Test. You should spend about 40 minutes on it. The IELTS Writing Task 2 requires you to write at least 250 words. You will be presented with a topic and will be tested on your ability to respond by giving and justifying an opinion, discussing the topic, summarizing details, outlining problems, identifying possible solutions and supporting what you write with reasons, arguments and relevant examples from your own knowledge or experience. Sample Example: A person's worth nowadays seems to be judged according to social status and material possessions. Old-fashioned values, such as honour, kindness and trust, no longer seem important.